A long time ago in a galaxy far, far away . . .
Have you seen The Force Awakens yet? (NO SPOILERS HERE!) It shredded all previous movie opening records with a whopping $238 million dollar debut! I ventured out on Friday night to an 11:15 showing with my hubby and kiddos . . . including my 10 week old baby! This was the BEFORE pic, hoping the force would be with my baby! Hah! Luckily, he did great! Don't worry, I won't spoil anything for anyone who hasn't seen it yet. I'll just say that the movie exceeded my expectations. So, if you haven't seen yet . . . go! Plus, it's an epic, generational movie, so it will be worth your time even if you haven't been into them in the past. I grew up watching Star Wars and then saw the new ones when they came out a few years ago. With the opening of The Force Awakens, it's been fun for me to loop my kids into something that's so nostalgic for me. As always with big movies like this, there are tons of new books, toys and memorabilia inspired by it. ABC: From Anakin, Boba Fett, and C-3PO to X-Wings, Yoda, and Zam Wesell, no one can do the ABC's like STAR WARS! Colors: Each vibrant color is illustrated using Star Wars's most popular heroes, villains, vehicles, droids, and aliens. 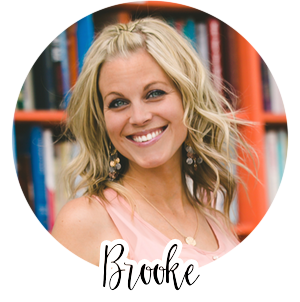 123: A numerical exploration of a galaxy far, far away, Star Wars: 123 uses Star Wars' most popular heroes, villains, vehicles, droids, and aliens to teach fundamental counting skills. Summary: What if Darth Vader took an active role in raising his son? What if "Luke, I am your father" was just a stern admonishment from an annoyed dad? In this hilarious and sweet coming reimagine, Darth Vader is a dad like any other--except with all the baggage of being the Dark Lord of the Sith. Life lessons include lightsaber batting practice, using the Force to raid the cookie jar, Take Your Child to Work Day on Death Star and the special bond between any father and son. 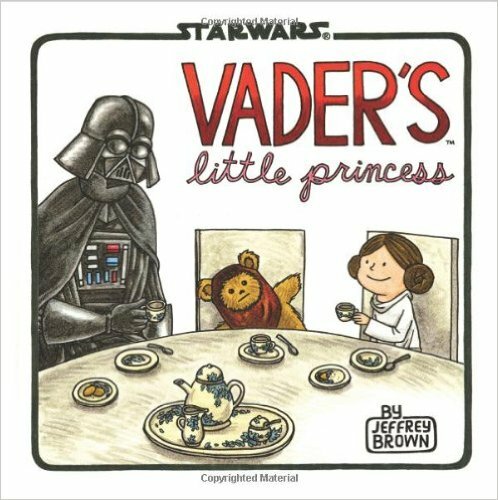 Summary: In this irresistibly funny follow-up to the break-out best seller Darth Vader and Son, Vader--Sith Lord and leader of the Galactic Empire--now faces the trials, joys, and mood swings of raising his daughter Leia as she grows from a sweet little girl into a rebellious teenager. From tea parties to teaching Leia how to fly a TIE fighter, regulating the time she spends talking with friends via R2D2's hologram, and making sure Leia doesn't leave the house wearing only a skirted metal bikini, Vader's parenting skills are hilariously put to the test. Summary: Tommy and his friends think that Dwight is a weirdo who’s “always talking about robots or spiders or something.” In true Dwight fashion, he shows up at school one day brandishing a little origami Yoda finger puppet. The really weird thing is that it doles out very un-Dwight-like bits of wisdom, and the mystery is whether the Yoda is just Dwight talking in a funny voice or if it actually has mystical powers. The book is structured as a collection of stories gathered by Tommy and told by kids who either believe or don’t. See, Tommy has a more vested interest than just idle curiosity—he is dying to know if he can trust Yoda’s advice about asking the cute girl to dance with him at the PTA Fun Night. Origami Yoda—a sort of talking cootie catcher—is the kind of thing that can dominate all those free moments in school for a few weeks. Angleberger’s rendering of such a middle-grade cultural obsession is not only spot-on but also reveals a few resonant surprises hidden in the folds. Naturally, Yoda-making instructions are included. Summary: May the verse be with you! 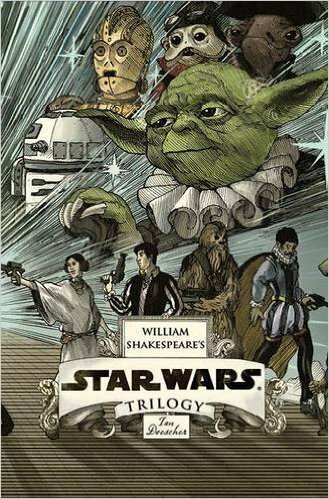 Return once more to a galaxy far, far away with this retelling of George Lucas' Star Wars Trilogy in the style of the immortal William Shakespeare. 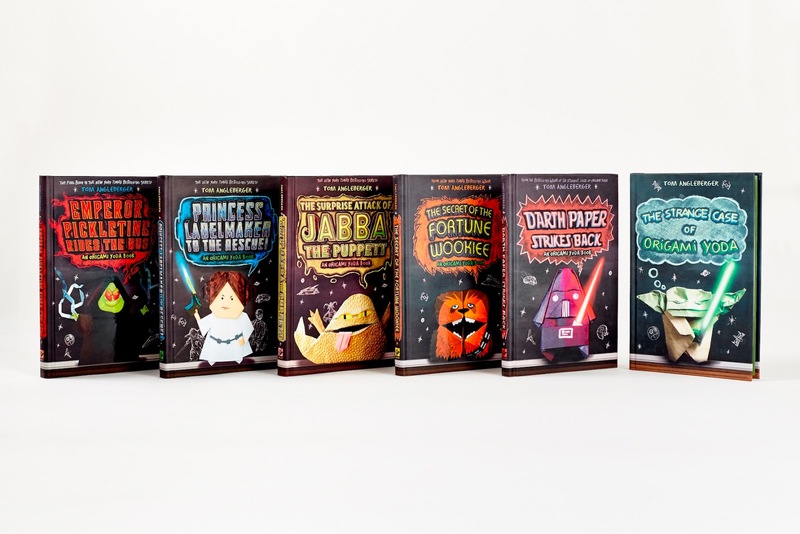 This Royal Imperial Boxed set includes all three volumes of the original trilogy: Verily, A New Hope; The Empire Striketh Back; and The Jedi Doth Return. 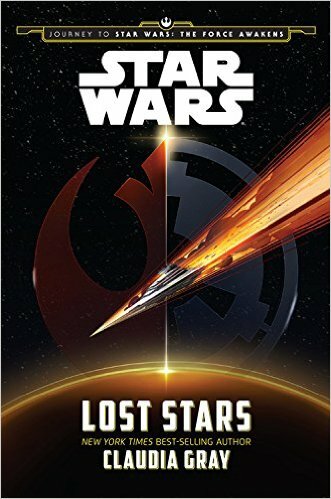 Summary: This thrilling Young, Adult novel gives readers a macro view of some of the most important events in the Star Wars universe, from he rise of the Rebellion to the fall of the Empire. Readers will experience these major moments through the eyes of two childhood friends--Ciena Ree and Thane Kyrell--who have grown up to become an Imperial officer and Rebel pilot. now on opposite sides of the war, will these two star-crossed lovers reunite or will duty tear them--and the galaxy--apart? Star Wars has been inspiring funny spin-offs for years! Check out this awesome dance with Darth and his Storm Troopers! With the all-things-Star-Wars push for the next while, I hope you're able to join in the fun and experience Star Wars again--or for the first time--and I hope you're able to enjoy it with your kids. 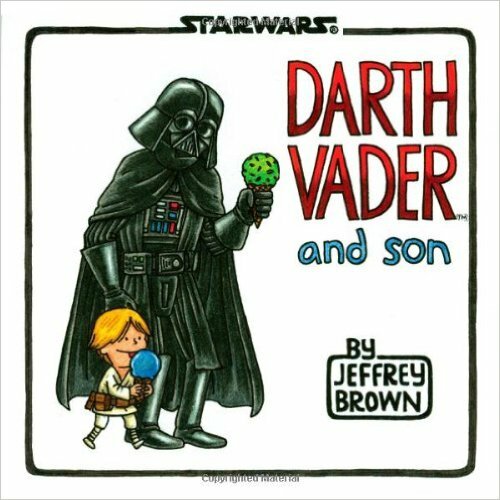 Hopefully some of these book suggestions can help you bring up a new generations of young Jedis!